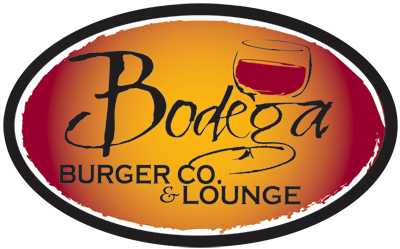 7th Annual Rotary Wine Tasting Party - Bodega Burger Co.
Join Us! 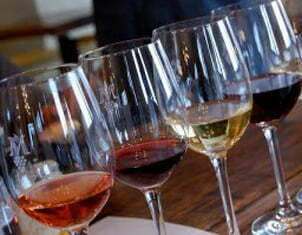 The 7th Annual Socorro Rotary Wine Tasting Party is on Friday, April 12 from 5 – 7 pm in the Bodega Banquet Room. This is a Fundraiser for a College Scholarship for a Socorro High School Senior. 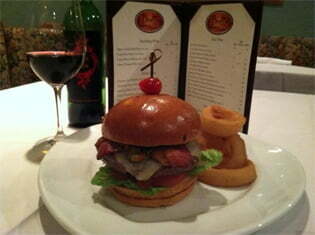 Tickets are $25 per person, which includes delicious appetizers, fine wine samplings plus many raffle prizes. Tickets can be purchased at the door or from a local Rotarian.